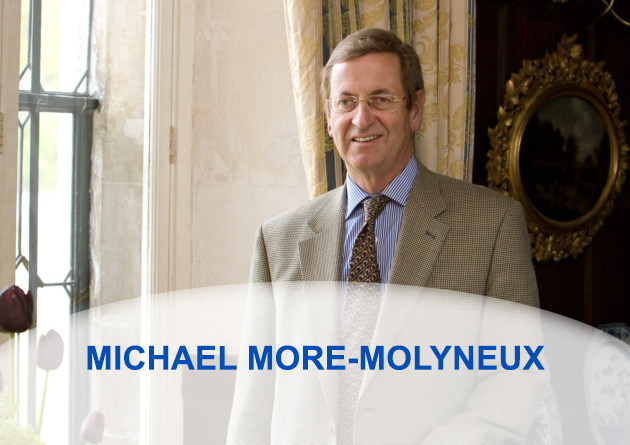 Michael More-Molyneux is the Lord Lieutenant of Surrey. This interview takes place in the amazing 15th Century mansion Loseley House, where Elizabeth 1 stayed on more than one occasion. How his family built the name of Loseley into a recognisable brand. Together with some few tips and techniques that we can all use in our every day business.